Finding a group of developers. 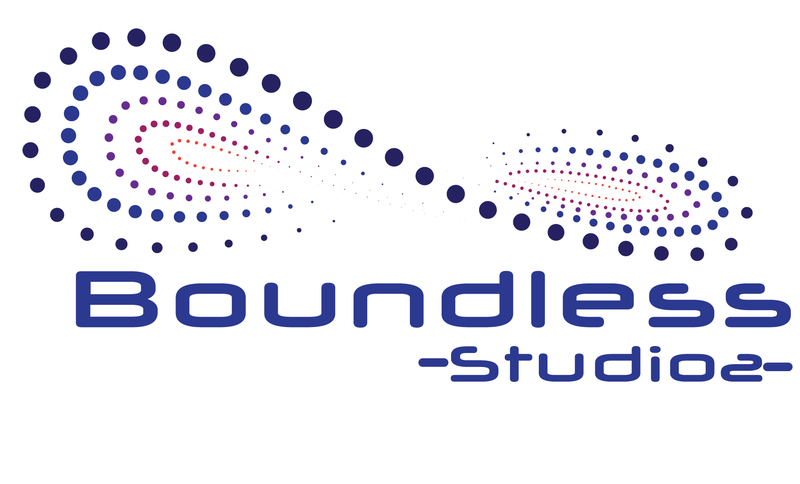 The first project for Boundless Studios inc is actually finding the right people. 3-4 people who want to help grow a business. Contact me.